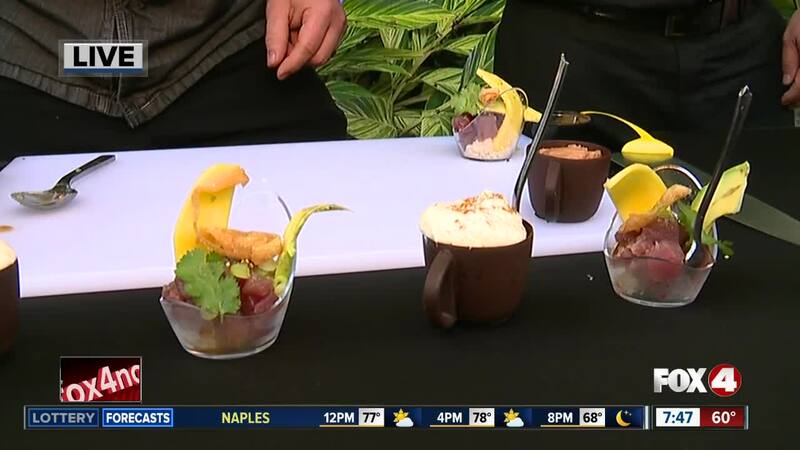 From 6 p.m. to 10 p.m., there will be live music, food from local restaurants, animal encounters and a chance to win an African Safari trip for two. 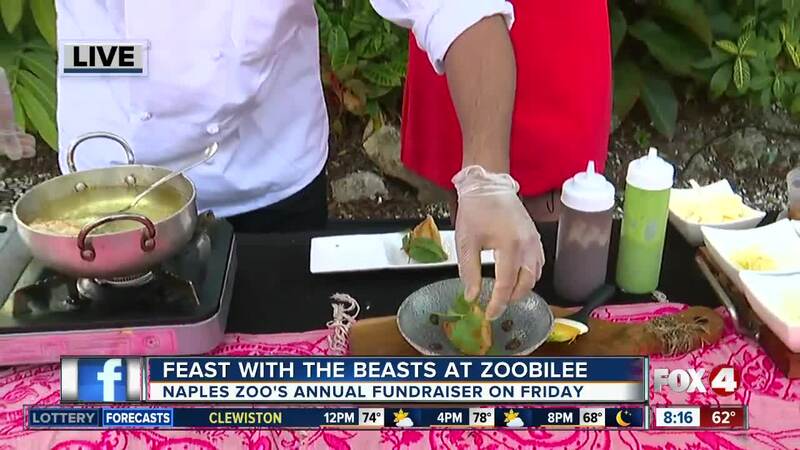 NAPLES, Fla. — The Naples Zoo holds its biggest fundraiser of the year, Zoobilee , on Friday night. You must be 21-years-old to attend. Tickets start at $100. All proceeds from this event benefit the Zoo's education programs and conservation initiatives locally and around the world. To get tickets, click here .